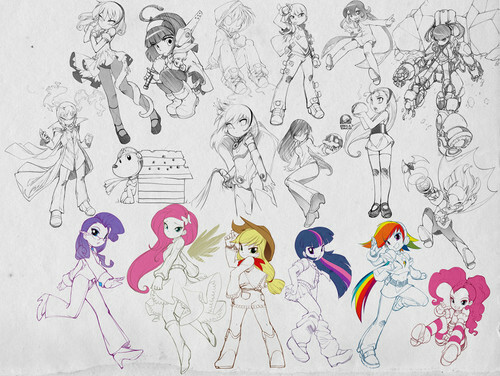 humanized mlp(look at bottom). here is his art page hope Du like his art like me bleedman.deviantart.com. HD Wallpaper and background images in the humanized my little pony club tagged: human mlpfim bleedman.